The Penrith Panthers will unleash their strongest ever Auckland Nines squad this weekend when the 2016 rugby league season finally gets underway at Eden Park. Apart from a few good games in the competition’s debut year (2014), the Panthers have predominantly failed to deliver in Auckland, but that could all change this weekend with Penrith going into this year’s event as fourth favourites. New Panthers coach Anthony Griffin has put together a stellar side made up of household names and young up and comers. 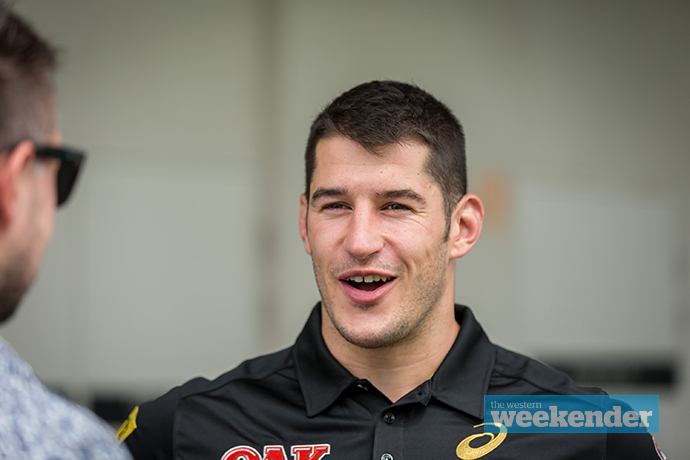 One player heading to Auckland for the experience is new Panthers recruit and young Frenchman Ben Garcia. Speaking with the Weekender, the 22-year-old lock said he was looking forward to the fun and excitement of the fast-paced competition. “I’m really excited to go to Auckland, I’ve never been there before and it’s a great opportunity,” he said. Garcia joined the Panthers on a two-year deal after spending a number of seasons at English Super League club, Catalans Dragons. Before his stint in the Super League, Garcia played with the Brisbane Broncos Holden Cup team as well as the Wynnum Manly Queensland Cup team, where he won a premiership under then coach Paul Green back in 2012. In 2013, he made his debut with the French national team at the Rugby League World Cup. Garcia said after experiencing a few successful years in Australia, he always wanted to return for another crack. 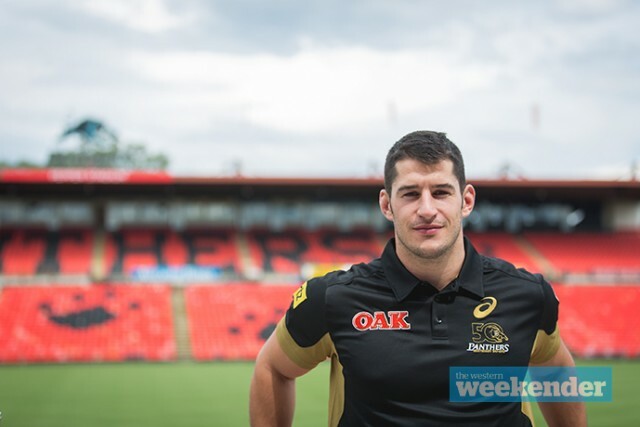 “My first season in Brisbane we won the Q-Cup with Paul Green as coach and the second year I played 20 games with the Broncos U20’s before moving to Catalans,” Garcia said. “It was always my dream to play in the NRL, so I’m really thankful Phil Gould got in touch with my manager to bring me back to Australia. Since arriving at Pepper Stadium in October last year, Garcia admitted he was finally feeling settled in his new surrounds with his only teething problem being the language barrier. “I’m still learning English, but by hanging out with the boys a lot I’m improving,” he said. The Panthers fly out to Auckland today. Penrith’s Auckland Nines team: E Taylor, T Martin, D Watene-Zelezniak, J Latimore, B Cartwright, Z Dockar-Clay, R Jennings, B Garcia, J Mansour, I Yeo, C Harawira, S Matagi, S Katoa, J Segeyaro, M Leota, W Smith, W Blake and C Smith.